Wow! Seeing this new Forbes list just made my day! It’s inspiring to glimpse the up and coming young minds who will be shaping tomorrow’s science. 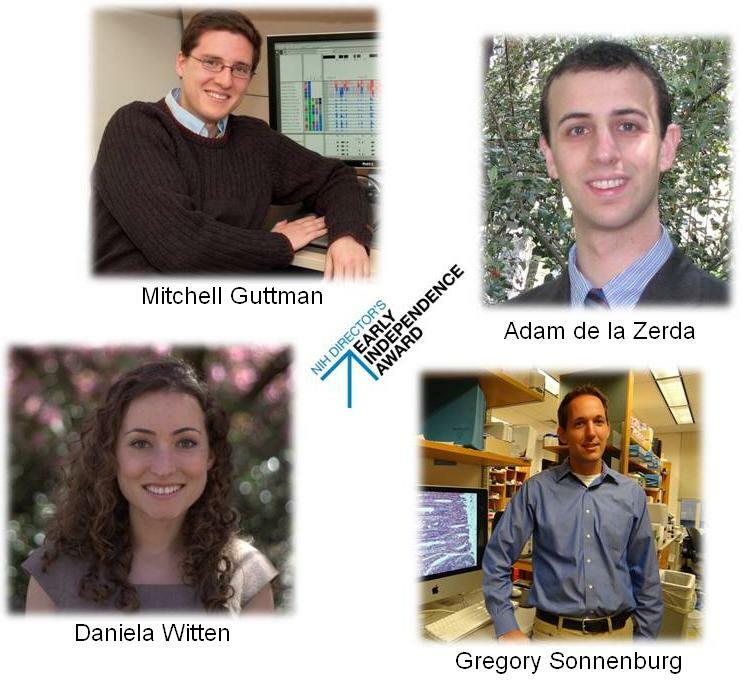 But what makes me particularly proud is that four of them—Mitchell Guttman, Gregory Sonnenberg, Adam de la Zerda, and Daniela Witten— are recent recipients of the NIH Director’s Early Independence Award—a “skip the postdoc” grant that allows young minds to unleash their creativity, talent, independence, and drive. Here’s a quick taste of just what makes these grantees so noteworthy. Guttman, an assistant professor at Caltech, is studying a new type of gene that regulates embryonic development. Gregory Sonnenburg, an immunologist at University of Pennsylvania, studies the role of beneficial bacteria in the gut and why the immune system sometimes turns against these friends. 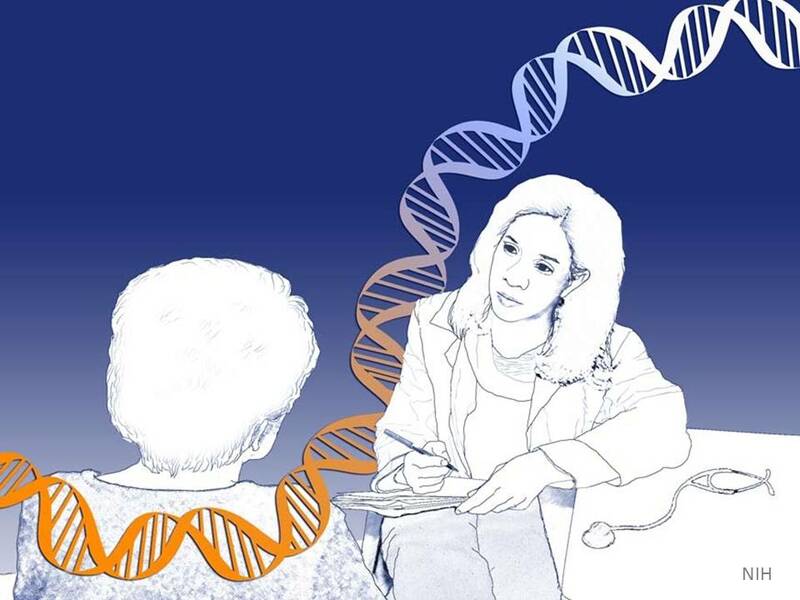 Daniela Witten, assistant professor at the University of Washington, is creating machine learning programs that massage vast amounts of data into useful and actionable knowledge—one example is personalized cancer therapy. Adam de la Zerda, assistant professor at Stanford, is using nanotechnology to understand cancer and age-related macular degeneration. Another exceptional advocate for medical research tops the Forbes’ list of 30 under 30. Josh Sommer, a young man who was diagnosed with a rare cancer called chordoma when he was 18, is someone I have had the pleasure of encouraging and mentoring. Josh now runs the Chordoma Foundation that has raised $2.5 million and supports research in 11 labs. All of these young scientists are amazing, and I look forward to seeing all the wonderful innovative work they do. With a healthy dose of tongue in cheek, I’m happy to announce that the AARP just chose me as one of the “50 over 50” influential leaders—so I guess there’s also hope at the other end of the spectrum.